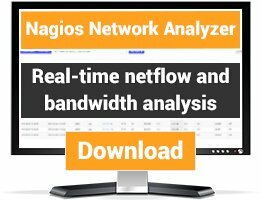 Python script that uses a few statically defined SNMP OIDs to monitor temperature, fans, power, and voltage statistics on network equipment. This currently supports only Cisco and Foundy gear (future revisions to include HP and Juniper) and is easily extendible. Thanks for writing this excellent plugin. I have a small request to make, can you please make the plugin compatible for use with Cisco 4500 Chassis Switches the current case is that as soon as i run the script i get multiple values dependent on the amount of blades i have in the switch. But now i have another chassis with only 8 blades. Error: number of critical values not equal to number of table values. Can you make the script work that i am not dependent on the amount of inlet and outlet temperatures i get? 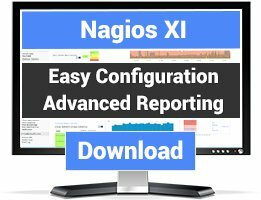 i want to use this nagios script on all my devices without making any differences in the usage of it. Do you have a step by step guide on how to install. this and run. 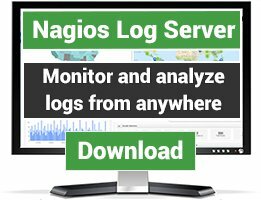 I have ubuntu 12.04 with Nagios Core. What steps should I take as I am a newby.